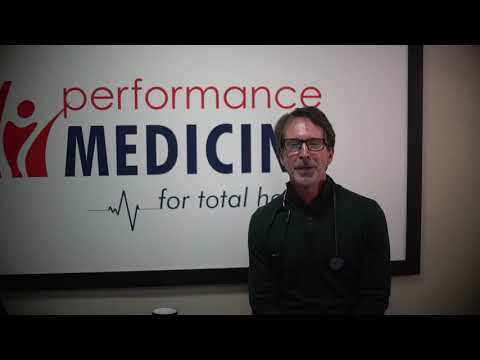 You are here: Home / Videos / What is Performance Medicine? Performance Medicine is an integrative medical practice that focuses on prevention and treating root causes. We do things like Bio-identical Hormone Therapy, Weight Loss, and Anti-Aging. Our YouTube channel is about educating patients on how to be patients in this new area of medicine. It's about being able to take care of yourself, and actually getting healthy. It's also about knowing what your options are. 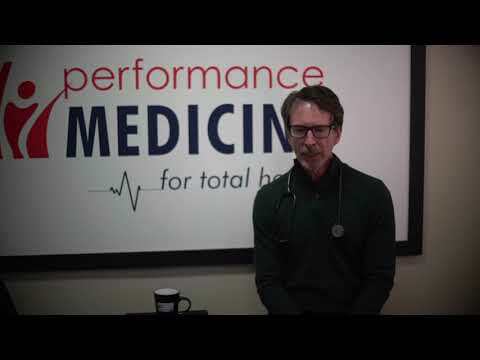 Through the story of Performance Medicine we are hoping to educate you on what your options are when it comes to staying healthy, and how to make good decisions with your healthcare dollars.